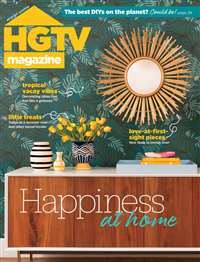 Subscribe to Traditional Home Magazine at MagsConnect Canada. This has been the perfect resource to meld my husbands and my tastes. I am a modernist and he love 18th century English. The difference in how we wanted to live almost broke us apart. Traditional Home offered enough modern living features to please me and enough classic old-world ones to satisfy my husband. It saved our marriage and has our new home looking right! 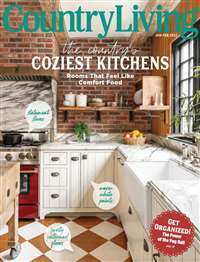 I am addicted to home/interior design magazines and this one is my favorite. 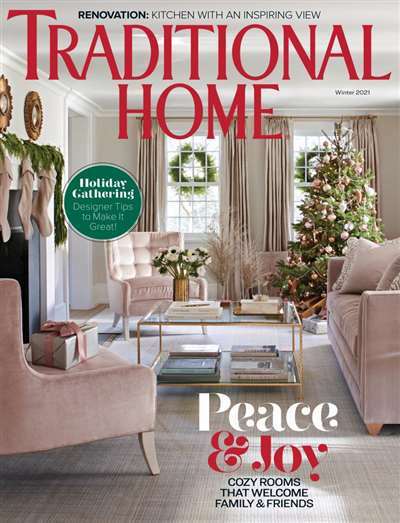 Each issue of Traditional Home has more dogeared pages than any other magazine I read. It is full of ideas I love--some I can incorporate now, others to dream about for the future. 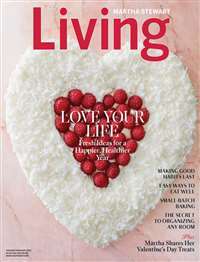 One of the best, if not the best, decorating magazines EVER. I love their book cover to cover. I call it a book because many back issues are kept with the reference books in my library. 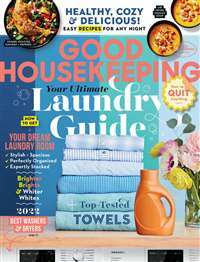 Their feature articles are one of kind with a variety of designs every month. 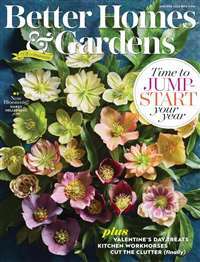 The regular monthly departments are always full of fresh ideas for home as well as for your garden. One of my all-time favorites is the "What's New, What's Next" section...very cutting edge.